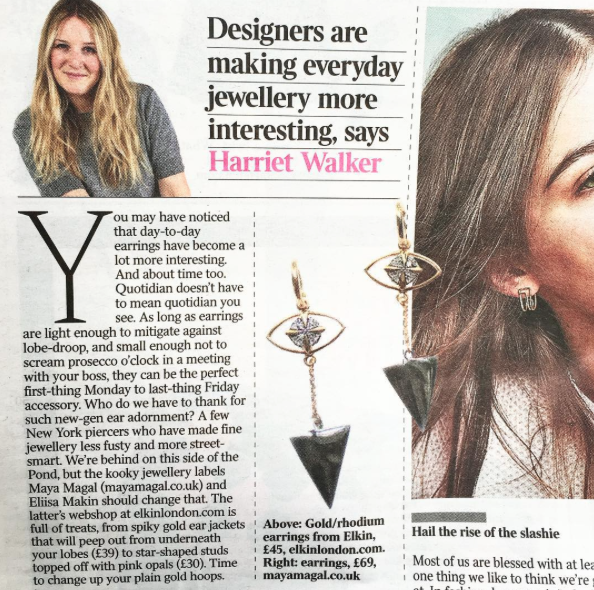 We were supremely excited to have our earrings featured and be name-checked as one of a handful of designers leading the ‘quirky everyday jewellery’ trend! Many thanks to Harriet Walker at the Times for her exceptional taste. 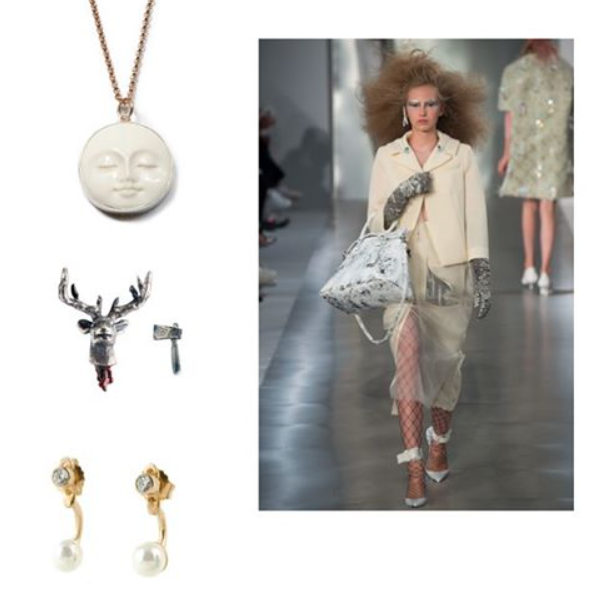 Have you checked out the new earring range yet? Perfect for the office.. and beyond! And this time, we’ll also be featuring a selection of our favourite designers… Follow us on social media to learn more. 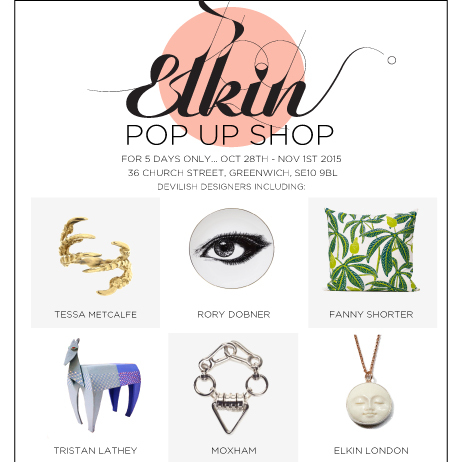 Have you seen our pop up website elkinhouse.com yet?